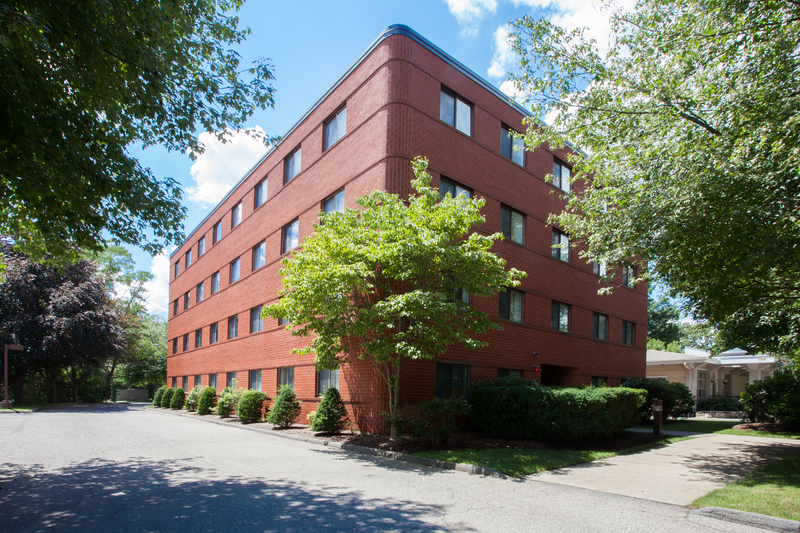 Located on the Newton Highlands and Waban line, 1172 Beacon Street offers tenants prime commercial office space in a quiet suburban area. Less than a mile from the Newton Highlands T station (green line) and only a few minutes' walk to the MBTA 59 bus route. 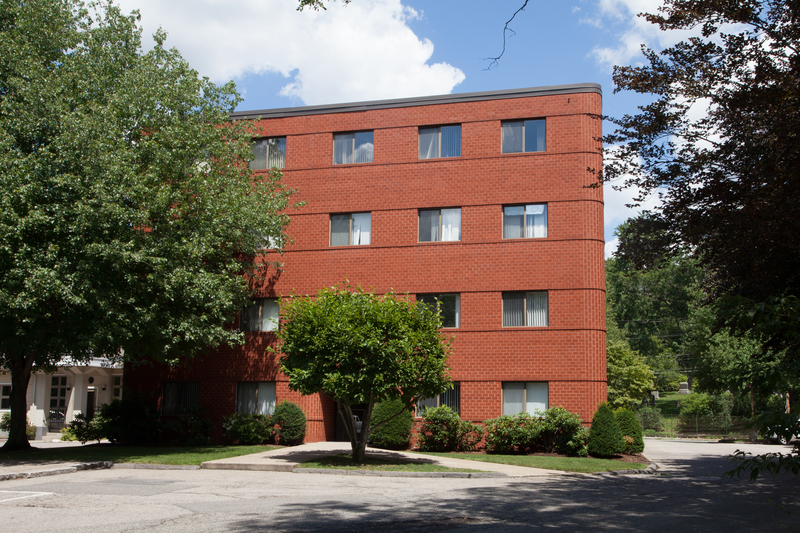 Nearby amenities include Whole Foods Market and Newton Centre restaurants and shops just a few minutes away. In addition, tenants can enjoy the neighboring Cold Spring Park which offers extensive walking and running trails, tennis and basketball courts, soccer and lacrosse fields and is home to the Newton Farmers Market every Tuesday July-October. Wide range of build to suit options available.